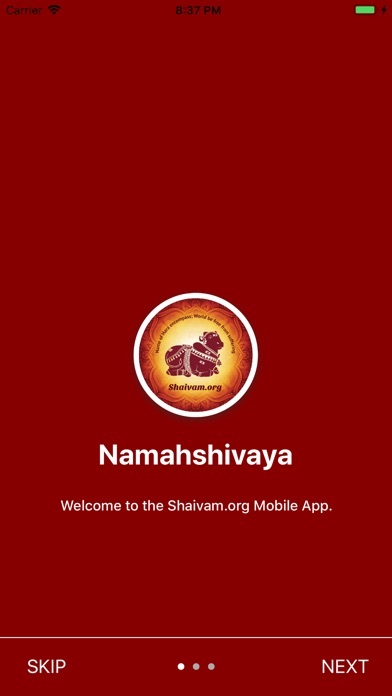 App from Shaivam.org for easy access to resources on Lord Shiva. 1. 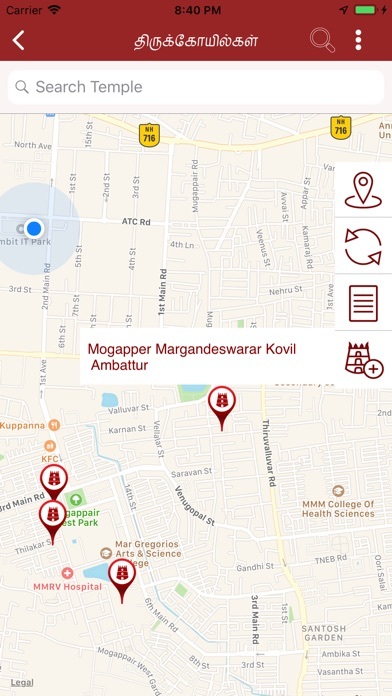 Find the Shiva Temples around you, across the world. Map will lead you to temples wherever you go. 2. 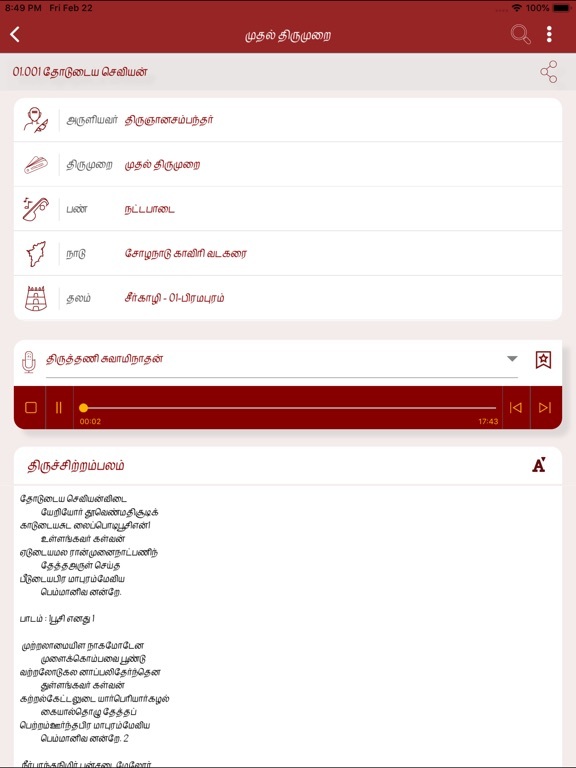 Read and listen to Thirumurai (Thevaram, Thiruvasagam, Thiruvisaipa, Thirumanthiram, Prabandham, Periyapuranam) simultaneously. 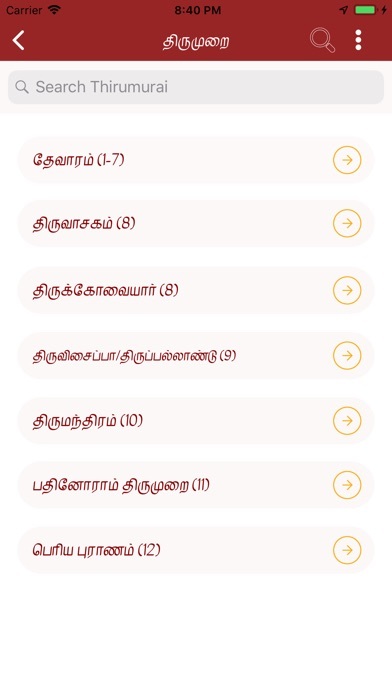 You can search, mark favorites in Tirumurai. 3. A handy Hindu calendar of festivals and shaivite events - including Kumbabishekam, Parayanam, Lectures etc. 4. 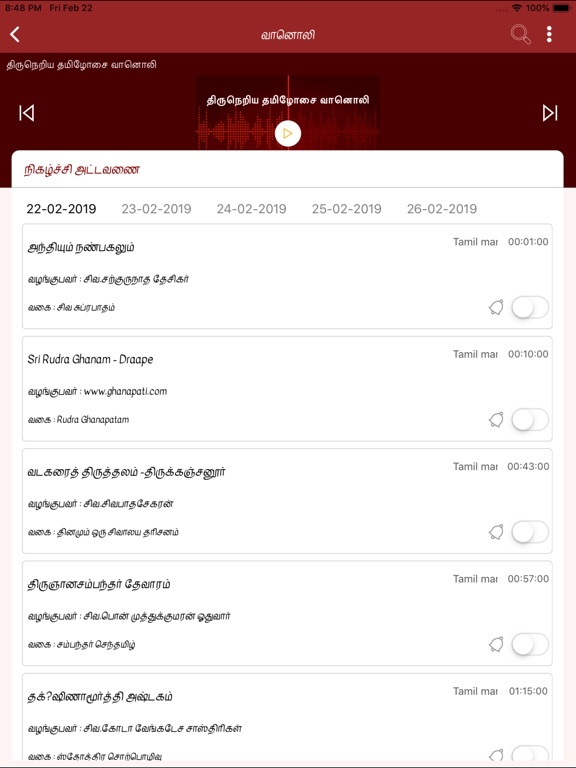 Two 24x7 Radio services - Tamil and Multilingual - broadcasting devotional songs, spiritual lectures, Hindu stories for children and current events. 5. Prayer reminder for daily Anushtanam - for worshiping Lord Shiva six times a day. 6. 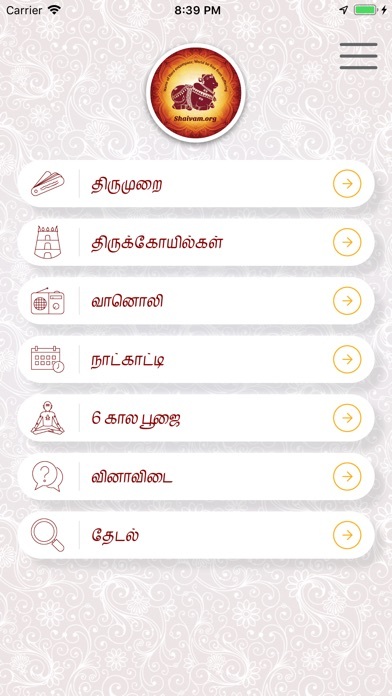 Search and get anything in Shaivam.org through this App - access to 10000 pages and pictures in your handheld device. This is our offering to the Feet of Lord Shiva. Stay ever connected with Lord Shiva through this mobile temple!! Name of Hara encompass! World be free from suffering!! 3. 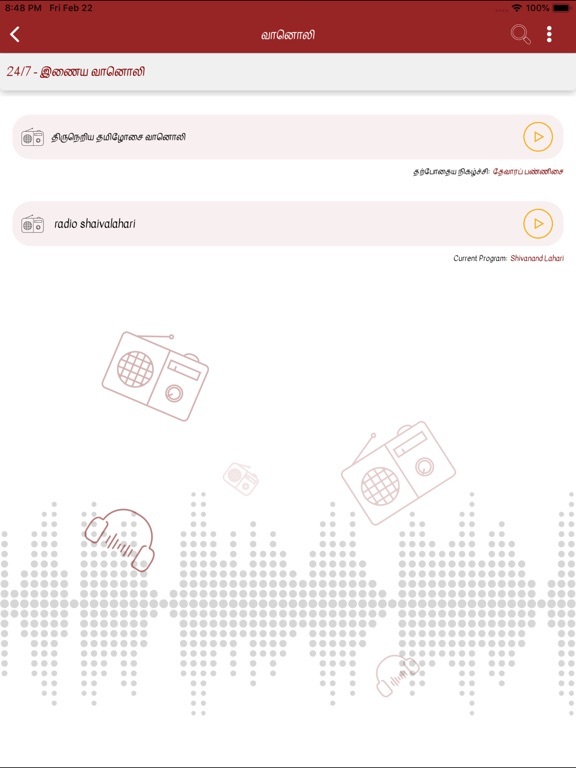 Get alerts for your favorite radio programs.